The easiest way to measure is to grab a pair of cotton pants that fit baby to your liking. Then compare the measurements of those pants to the ones in our sizing charts. Click to download printable size guide! DOWNLOAD AND PRINT TO-SCALE SIZE GUIDE ON LETTER (8.5”x11”) PAPER HERE. 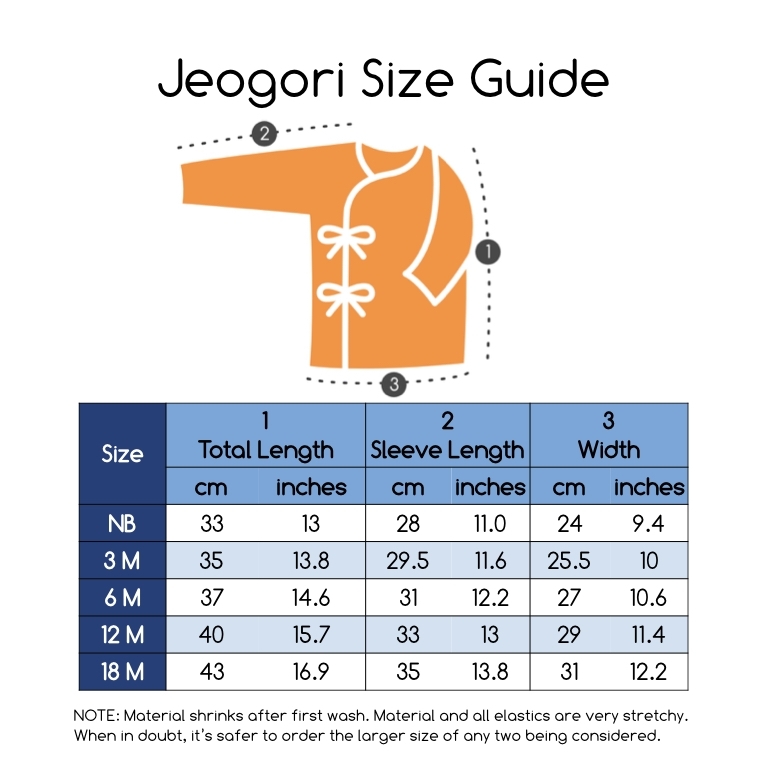 This printable size guide will make sizing so simple! Just print it so that it fills the entire page on standard letter paper and use it to compare to pants you have or your baby without having to look at measurements! The diagrams are to scale in both waist, legholes, and height! The soaker pads come in 3 sizes that correspond to our underwear and boxer sizes. They may also have some blue lines still visible. This is just tailor’s chalk used for the markups. It will wash out on your first wash. Comparing measurements to a well-fitting cotton or bamboo top will help! 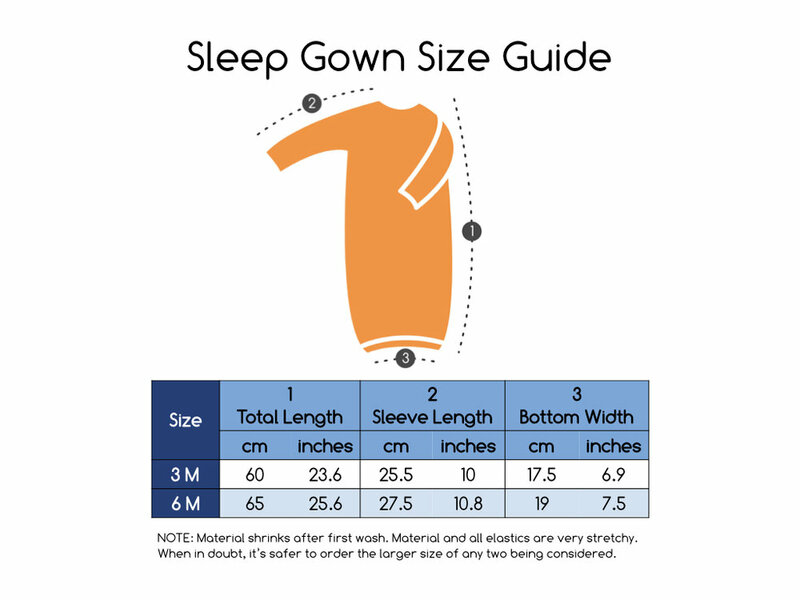 Comparing sleep gown measurements to a full body outfit that you own or the length of your baby will help.